Monday 9th January sees the return of our popular Football Development Centre, held at Accrington Academy High School on a Monday evening. 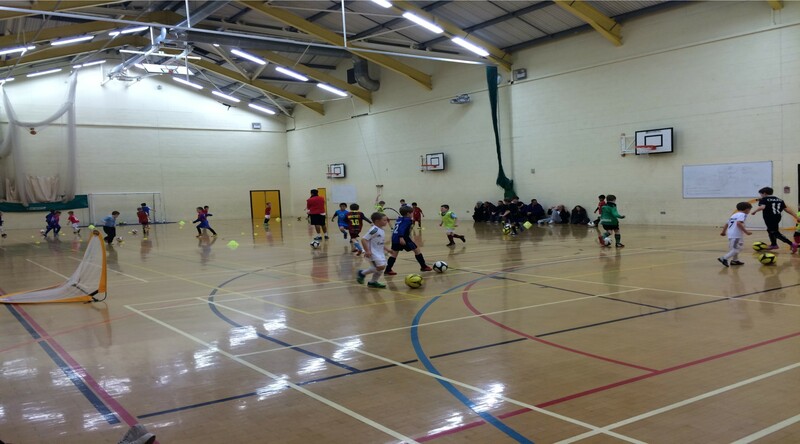 Football Development Centres (FDC’s) are weekly coaching sessions for children who love to play football regularly. Children may play for a club or at school or may have never played before. Our trained coaches have the experience and understanding to cater for the needs of the group and ensure that development and progression take place. Football Development Centres are for children aged four to nine years old and provide the added social and health benefits of interacting with others, building confidence and regular exercise. Many players have gone on to be invited into the Accrington Stanley academy teams after showing the potential to achieve and develop through our sessions. The FDC’s take place every Monday through term time and are split into courses dependent upon the length of the school term. There are two sessions each week at different age brackets and all are available to book below. Show patience and understanding towards the players learning style and physical developments. Not add any pressure onto young players by fear of failure and have no players being released. The cost of a session is just £3.50 when booked online or £4 if you turn up on the night.